Decided to start your own business? Are you worried about how to manage your accounts? Don’t worry, we are happy to help. Miranda Management and Accountancy Services Ltd. are available on call to give your business an edge on all the accounting needs . So, let us know your accounting concerns and our expert accountants in Bowes Park, London will assist you. Avail our expert auditors advice and suggestions and see your business grow. In the competitive world of business, we are here to offer our prompt accounting solutions. We provide services such as management of taxes, conducting audits, managing payrolls, estimating annual reports, bookkeeping, VATs and many other accountancy services. Our professional team has experts provide support based on your business needs. We understand that every business is different . Our services are customised according to the needs of our clients. 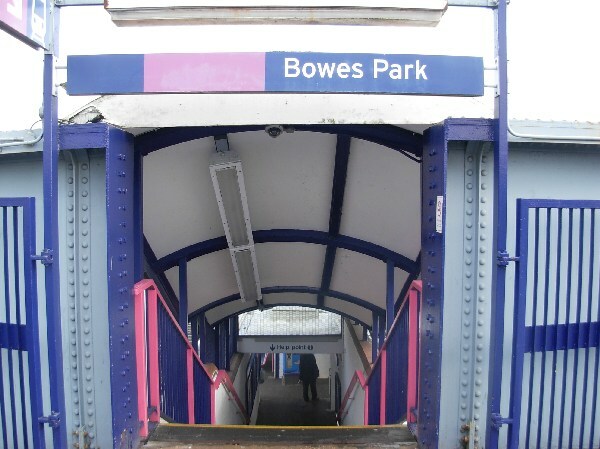 Our efficient accountants in Bowes Park, London guarantee to give the services needed for the growth of your business. Thinking of employing? We can guide you to everything you need to know. Need help paying employees. We can set that up too. Our aim is to satisfy our clients with our dedicated accounting services. It is our mission to provide to provide every business complete and unbiased advise. We provide services to both businesses and individuals. Thus we have made it our sole responsibility to manage your business accounts efficiently. Our key aim is to satisfy our customers with efficient accounting services. We promise to serve our clients with their business accounting. Feel free to contact us anytime for further details.